Before you search for a property, we recommend you register with Four Walls Online to set up your account. 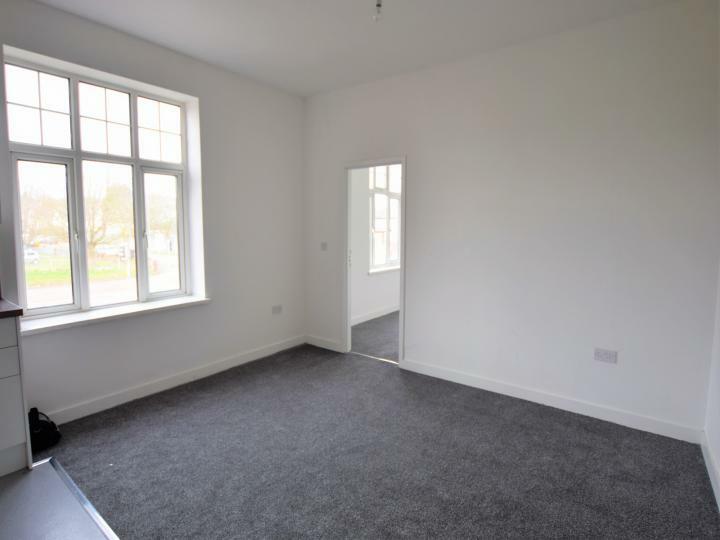 *NEWLY RENOVATED 1 BEDROOM FLAT - GREAT LOCATION* Four Walls Online are delighted to offer for rent this newly renovated and well-presented 1 bedroom first floor flat. 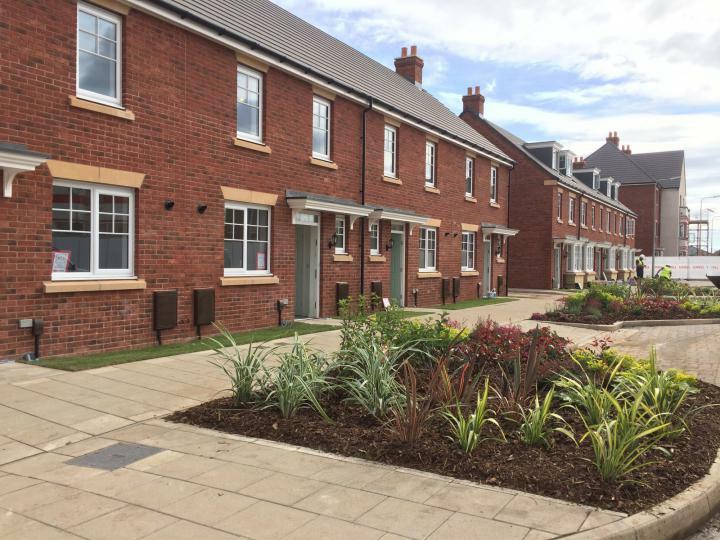 *NEW BUILD 3 BEDROOM HOUSE WITH GARDEN AT THE MILL, CANTON - NO AGENCY FEES* Four Walls Online are delighted to offer for rent this spacious and beautifully-presented 3 bedroom newly built house located at the desirable Mill development in Canton.